We are giving two lucky people the chance to win 2 x pairs of tickets for this great event at Abstinence Bar & Restaurant on Sunday 31st March - Mothers Day! We are now just a couple of weeks away before we return to Abstinence Bar & Restaurant Chelmsford on Sunday 24th February. This really is a treat of a show! Get the last remaining tickets at £12 HERE….otherwise the joke is on you! There really is a magic feeling that happens , when you take a room full of sober people crying with laughter. This is achieved by using professional comedians in a safe dry intimate space. We look forward to bringing our first show to the all new sober bar 'Abstinence' in Chelmsford on Sunday 16th December. 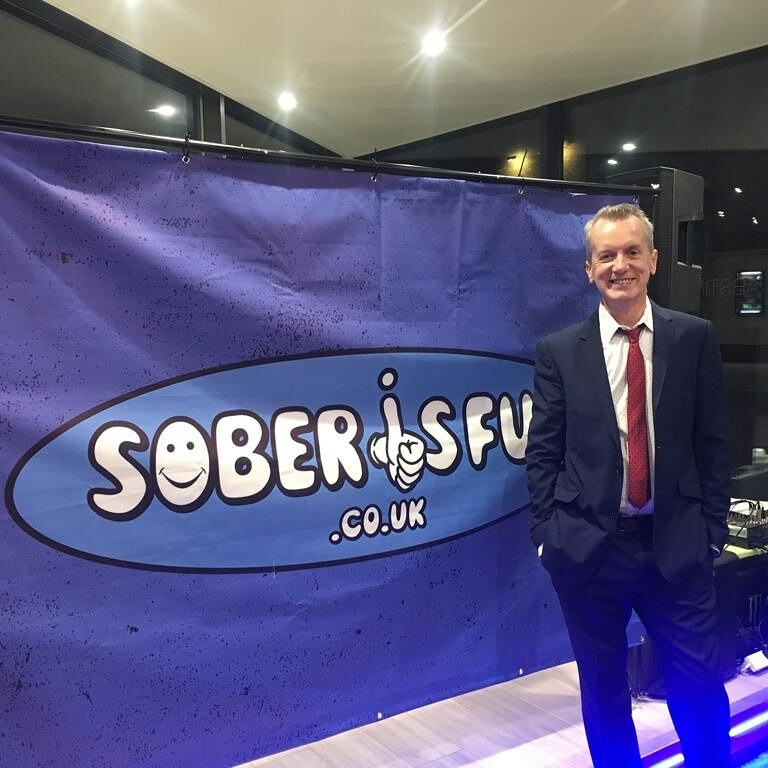 Come and join us , and laugh the night away with just the best professional comedians from the UK circuit in a small , intimate sober comedy club environment. Tickets are extremely limited for this event.